We Will Fund Your Account With $200! Sprint Into Spring with daily bonuses! Get your win bet refunded if your horse runs second! Enjoy exclusive offers when you're a part of our Champions Club! Win bonuses leading up to the Kentucky Derby! Funding your account has never been easier. We will fund your account with $100! Watch and wager at all of your favorite tracks across the country. Why Hollywood Races? Bet Horse Racing Online with the Leader! 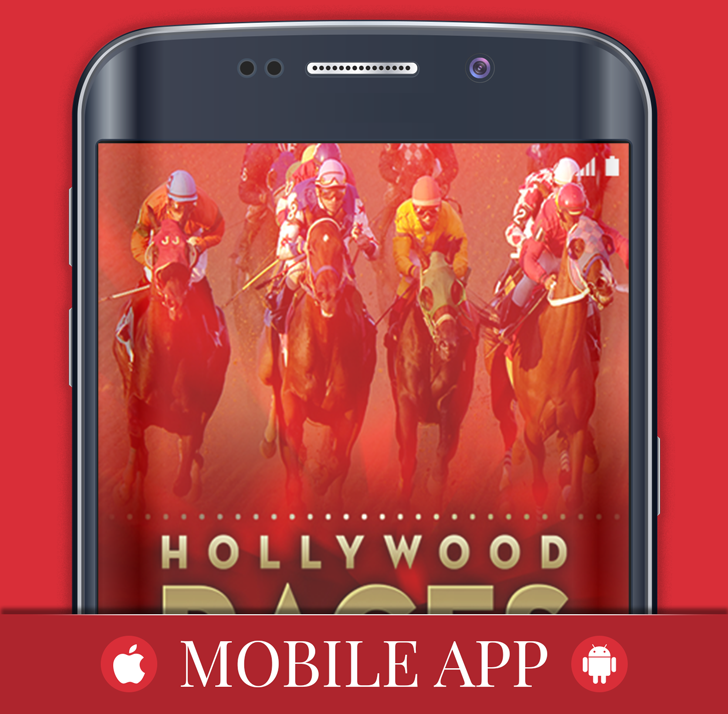 Hollywood Races is your first stop for free, safe and legal online horse wagering. Enjoy the thrill and excitement of watching and horse betting on live horse races from around the world from the convenience of your desktop or mobile device! With Hollywood Races, you can wager for free on live Harness, Thoroughbred and Quarter Horse racing, including the Kentucky Derby, Preakness Stakes, Belmont Stakes and Breeders’ Cup World Championships. Create an online horse betting account today! Check out our daily selections and horse racing tips from our team of top handicappers and our promotions calendar always full of great offers to make your wagering experience even more rewarding. With many easy funding and withdrawal methods available, don’t forget to take advantage of our onsite funding and withdrawal locations around the country where you can deposit for free and access your winnings seven days a week. 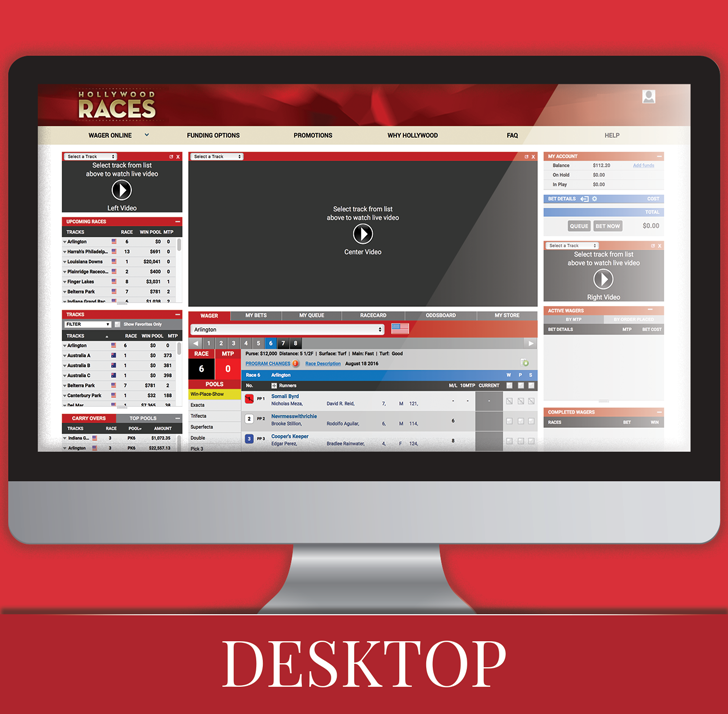 Sign in to view today's horse racing results, watch live horse racing and replays. Click to see the Free International Past Performance! Register now to wager with the leader in horse racing!